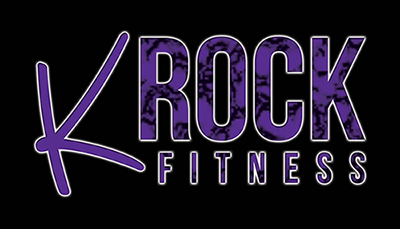 Kristin Harris started KRock Fitness in January 2016. With 15+ years of experience in personal training, dance and group exercise she has brought together diverse disciplines to create her own brand of fitness that works to make you healthier and improve your quality of life. 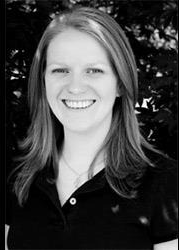 Kristin graduated from Rogers Williams University with a BA in Theatre and Dance Performance. Kristin performs locally with Downtown Performing Arts Center. She is an ACE (American Council of Exercise) certified Personal Trainer and a two time Ironman 70.3 finisher in 2012 and 2013 and is currently training for a marathon in Spring of 2018. Her goal is to complete an Ironman 140.6 before she turns 40!